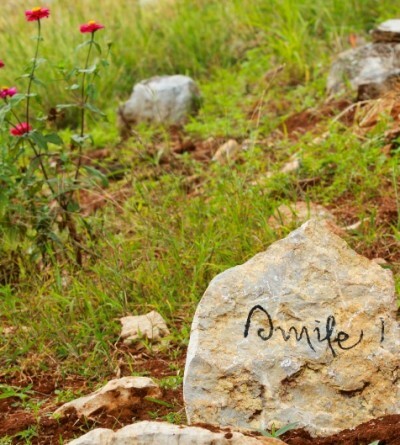 Breathe and Smile Mindbody Wellbeing Center aims to promote the wellbeing of individuals, families and society through offering professional and clinical services that integrate the mindfulness practice of Plum Village tradition founded by Zen Master Thich Nhat Hanh. In recent years, mindfulness has a tremendous surge in its importance in supporting our wellbeing. Numerous scientific researches in the past decade have found that mindfulness offers the benefits of improving emotion regulation, cognitive functioning (e.g., concentration, working memory, decision making) and relationship satisfaction. The question is how could we practice and apply mindfulness to fully embrace its benefits in our daily life? 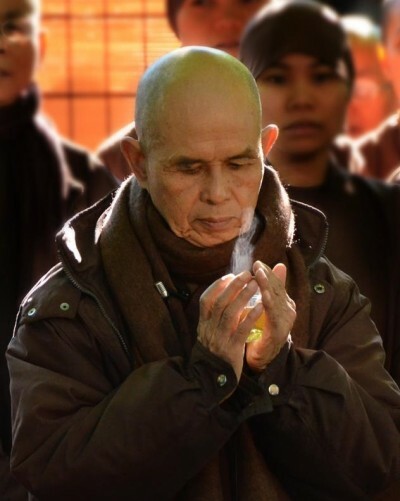 Zen Master Thich Nhat Hanh is widely recognized as the father of the mindfulness movement in Western culture. He has published over 100 titles on mindfulness, some of the best-known include Being Peace, Peace Is Every Step, The Miracle of Mindfulness, True Love, Reconciliation and Anger. He was nominated by Martin Luther King, Jr. for the Nobel Peace Prize in 1967. The University of Hong Kong has resolved to confer upon him the degree of Doctor of Social Sciences honoris causa in 2014, in recognition of his contributions to world peace and humanity. Furthermore, he, renowned for bridging Eastern and Western spirituality, is the 2015 recipient of Pacem in Terris Peace and Freedom Award presented by the Davenport Catholic Interracial Council. In Plum Village tradition, mindfulness is the energy of being aware and awake to the present moment. It is a way of living, which brings peace and happiness to those who practice it. Through the practice of mindful breathing, we reunite our body and mind into harmony throughout the day: while sitting, walking, eating, working, enjoying a cup of tea, etc.. Mindfulness practice should be pleasant and enjoyable. Effortlessness. No need to struggle. The practice should bring you joy, relaxation and peace. Our service approach is non-sectarian, therefore people of all faith could apply mindfulness to cultivate peace and happiness.